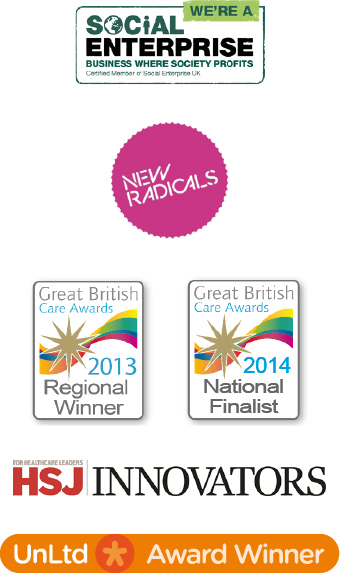 5:41 pmShould a care home choose Remember-I'm-Me Care Charts or Mycarematters? 5:41 pmWhat causes that frightening world of hallucinations? 5:41 pmHow difficult can it be to draw a star? 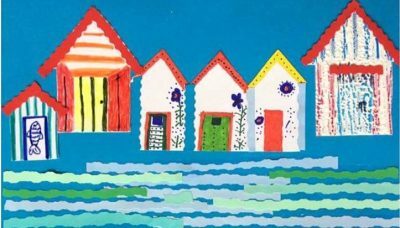 I was inspired to pull together this list of resources when attending a WhoseShoes event in Kent and heard about Kent Libraries’ wonderful list of reminiscence boxes and associated training. A number of councils and other organisations offer a variety of dementia-appropriate books, games, activities and reminiscence or rummage boxes via libraries and other locations, for the use of care homes and individuals. The list below just scratches the surface; if you are aware of services that we have not included please send details to feedback@carechartsuk.co.uk. Most importantly, encourage them to list their services online! The internet is a vital source of information for people living with dementia and their families as well as care homes and organisations / individuals offering activities and events for people with dementia. If Google can’t find it, it’s going to be more difficult for people to get to hear about it. The International Federation of Library Associations and Institutions (IFLA), the international body representing the interests of library and information services and their users, have published guidelines giving practical recommendations on how to provide mental stimulate with books and other library materials. The publication also includes suggestions for library staff on how to tailor such services to the target population. The Reader Organisation is a charitable organisation which runs Reader Groups in Care Homes and other locations. Listening books is a charity providing an online and postal audiobook library service and also offers organisations their own mini library of 200 audiobooks to lend out to patients or residents or to play in communal activity areas. 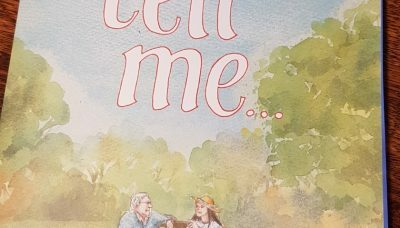 Books on prescription is led by the Reading Agency who worked with dementia healthcare experts, people with dementia and carer groups to select a list of 25 titles that provide support and advice for people with dementia and their carers. The titles can be recommended by health professionals and are available for anyone to borrow free-of-charge from their public library. Bolton offers free bulk loans of books for care and nursing homes on application to any library. Bury has an impressive list of dementia-related titles. Exeter Library, one of Devon’s Libraries, stocks a wide range of books offering advice and information on dementia. Liverpool Museums As part of the House of Memories programme you can borrow a ‘memory suitcase’ which contains objects, memorabilia and photographs. The suitcase contains a range of objects relating to the past including Liverpool Overhead Railway posters / Music and fashion memorabilia / Picture books and games / Ford Anglia model car Pre-decimal coins and pound notes. The memory suitcase is a free loan service which is available from Museum of Liverpool for up to two weeks at a time. 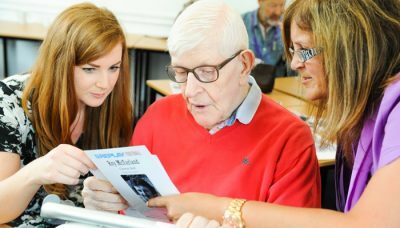 Also available: dementia awareness training to give you the skills to run a reminiscence session. March Museum (Cambs) has loan boxes, a resource which use original, and a few reproduction, artefacts as a stimulus for learning in schools, care homes and almost any social club or discussion group. 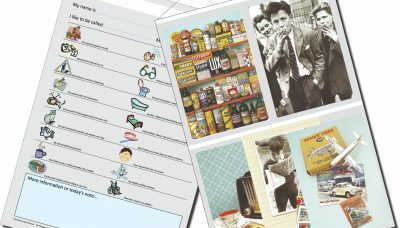 Nottingham are piloting reminiscence packs or ‘Memory Lane kits’ to support people with dementia and their loved ones. 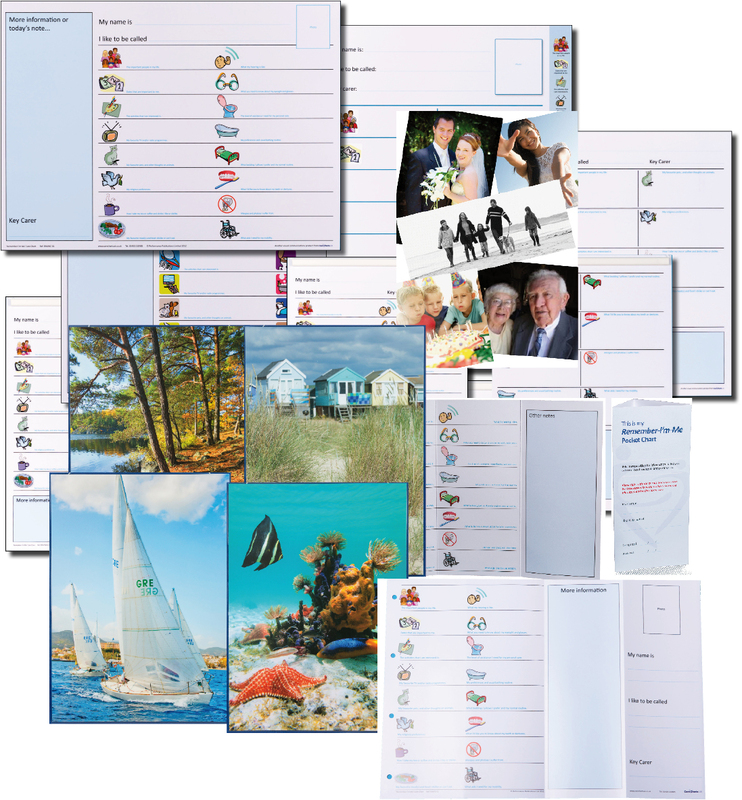 Poole Borough offer a special library card which enables people with dementia to borrow books for up to six weeks, instead of the usual three, and they stock a complete set of Picture to Share books. People with dementia can borrow audio books, music CDs and DVDs free of charge (2 per visit) and take advantage of the free Home Library Service for people unable to visit the library themselves, and for carers. Somerset Library has a dementia specific section. Wiltshire run library memory groups in Mere, Pewsey, Purton and Warminster libraries every week. The sessions are free of charge and refreshments are provided. The groups offer an enjoyable, relaxing opportunity to meet others and stimulate positive memories. In addition, Wiltshire Council is launching a new collection of dementia books, available in libraries. 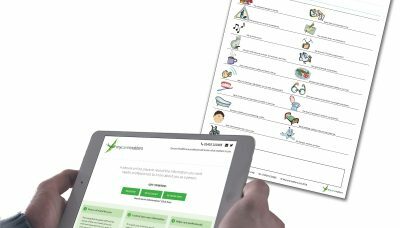 The aim of the collection is to provide a range of information about dementia and how to support people to live well. The books will be available in Chippenham, Devizes, Trowbridge and Salisbury libraries, and will be available to users of other libraries through the normal loan process. For more information people should contact their local library. Please supply further resources to be added to this list or updates to feedback@carechartsuk.co.uk.